We are excietd to announce Ekos can now integrate with your point of sale solution - adding even more functionality to our proprietary platform. Saving you hours of time by automating processes. Taprooms are a driving force of revenue in the craft brewery and cidery community today, so why not fully optimize the processes around them? With our taproom update we are bringing new life to the way users manage their taprooms through software. These updates were all created to support a large need and customer request for a point of sale integration. With the launch we will sync with both Arryved and Square POS solutions, with more coming in the future. This update will offer a solution for inventory management from behind the bar, consistency between multiple taproom locations, and hours of time savings to allow our users more time with customers. "This update helps your taproom staff spend less time on paperwork and get back to spending time with customers." The taproom isn't an office cubicle and we realized that. Gone are the days when taproom managers have to compile all the data from multiple spreadsheets at closing time to hand over to the accountant. With this integration Ekos becomes the central hub for all the user's financial data. All the numbers coming through the POS system flow into Ekos, then automatically to your accounting platform. Rather than having to look at Ekos and your POS reports to reconcile data, everything will now live in one place - saving hours of late-night manual reconciliation. This translates to large savings for brewery and cidery owners by saving you large amounts on accountant costs. With success comes scale, something else we also wanted to address. 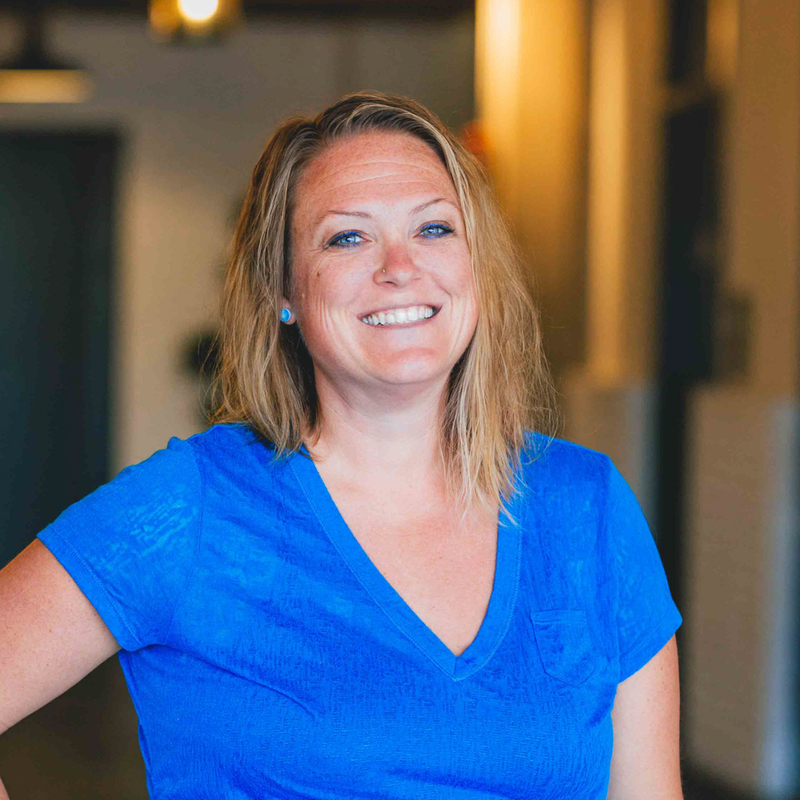 The taproom brings in so much revenue, keeping potentially critical financial information on sticky notes is not a scalable or an accurate system. Users with multiple taprooms now have a consistent way of reconciling financial information across all locations. 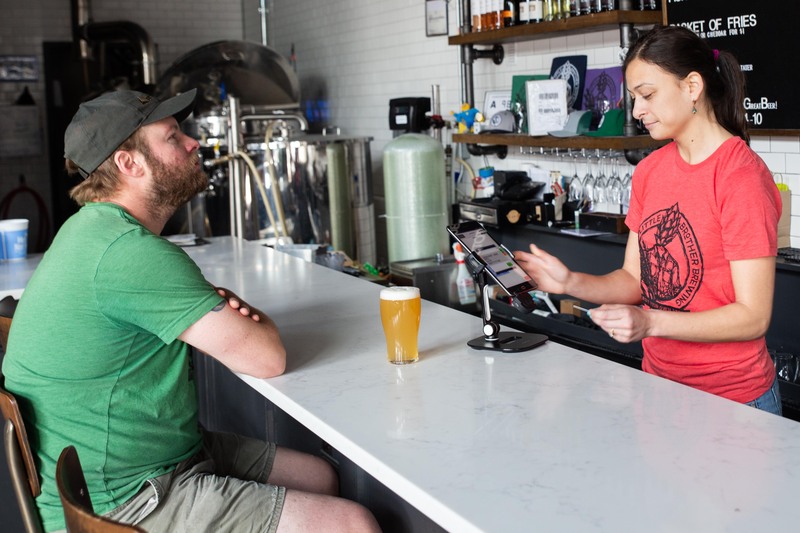 Syncing point of sale data into your management software and accounting platforms allows for less possibility of human error when entering information for multiple taprooms, creating a better overall user experience for your entire team. Our integration with Arryved and Square point of sale solutions creates a new level of time-savings that you will enjoy. 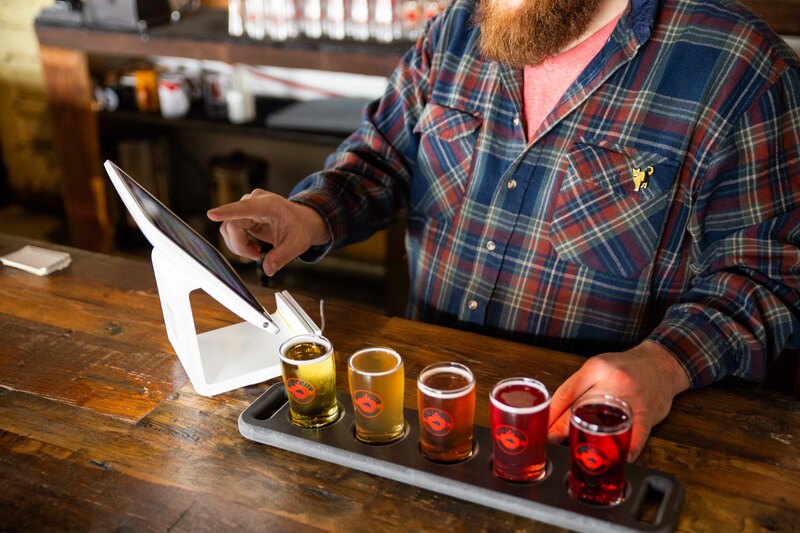 This update helps users simplify their taproom processes with an all-in-one solution. Our platform provides checks and balances to the process, helping minimize financial errors caused by manual entry. The added efficiency and standard processes will help create a cohesive and easy to use way for users to collect their taproom numbers. Have questions or think this might be a good fit for your brewery or cidery? Send an email to info@goekos.com.